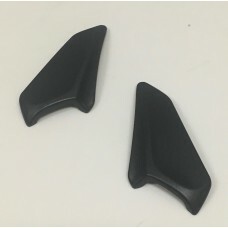 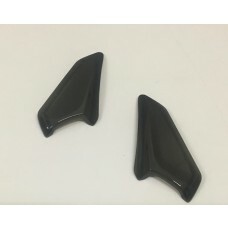 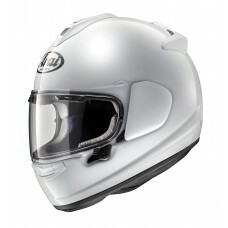 Arai has a range of Cowl Vents for the Arai RX-7V helmet. 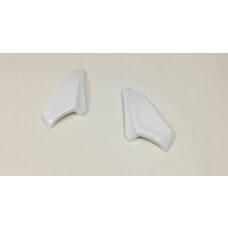 The cow vents provide a like for like replacement for your RX-7V helmet, including white and black cow vents. 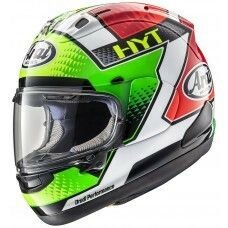 if you need to replace your back helmet vents buy directly from Arai helmets UK. 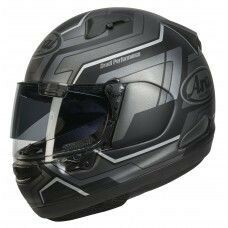 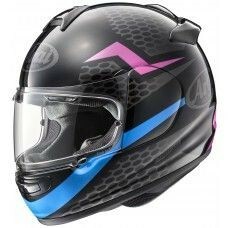 The replacement part will fit straight onto the helmet with perfect fitment, check out our range below.